Backed by a wealth of experience, our team specialises in electrical inspections. Not only this, but we're able to cater to whatever service you need thanks to our emergency call outs. Ensure that you’re never left in the dark with our emergency call outs. We’re available 24 hours a day, seven days a week, so call us when you need us! Whether it's your home or business, a rewire can be a tricky job. From partial rewiring to a completely new fitting, our highly trained team are your first port of call. Keep intruders away while ensuring you remain safe inside. 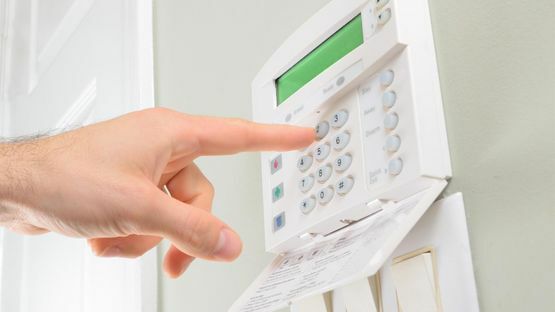 We offer intruder alarms, garden lighting, and CCTV that can be installed by us for your peace of mind. Ensure your wiring is safe and functional with the electrical inspections provided to you by Finch Electrical Services. 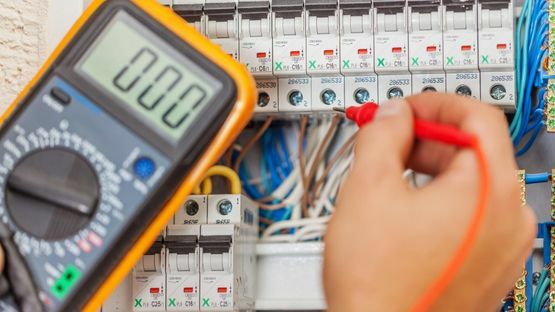 Situated in High Wycombe, Buckinghamshire, our highly skilled team specialises in all aspects of electrical work, and that's why you can rest assured knowing we'll cater to both your domestic or commercial needs. 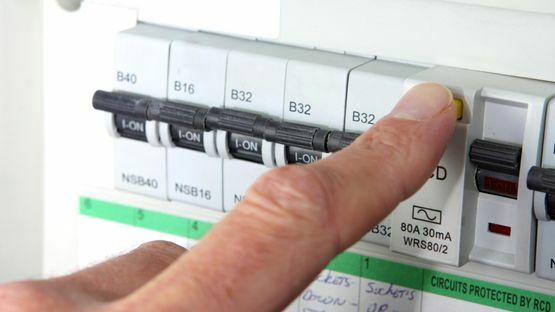 Electrical services are what we specialise in, and we provide everything from rewiring services to CCTV home security. Our family-run business has been providing top-quality solutions to customers throughout the local area for more than 20 years. We pride ourselves on delivering efficient and reliable services at a competitive price. For your added convenience, we offer free estimates by phone or on-site. 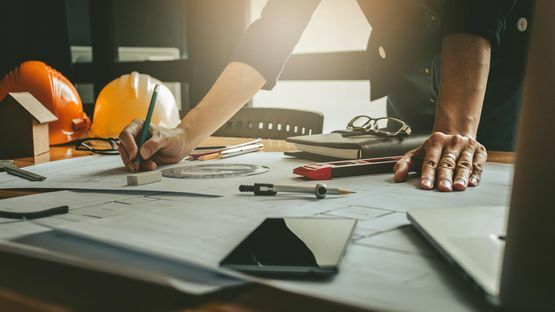 All of our work is guaranteed and carried out in accordance with IEE Regulations and Part P of the Building Regulations, regulated by (ELECSA). This means that your property is certified safe with the authorities. Call us, in High Wycombe, Buckinghamshire, for more information on our electrical services and work.